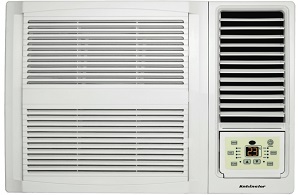 Rent Kelvinator Cool Only 2.7kW - Apply Online Today! As there are no separate indoor and outdoor units, it’s easy to install and cool down fast. The super compact design is discreet and unobtrusive, making it perfect for cooling smaller family homes and space-restricted areas. 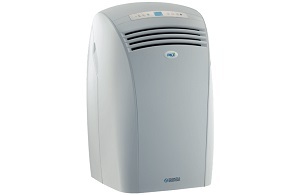 The dust filter removes dust and other large airborne particles, while the fresh air return provides additional room ventilation and assists with humidity control. 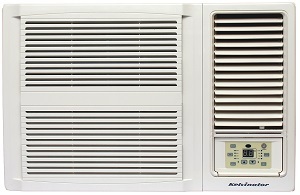 Built for the harsh Australian climate, corrosion resistance on Kelvinator indoor and outdoor units ensures your air conditioner will last, whether you live in the country or on the coast.